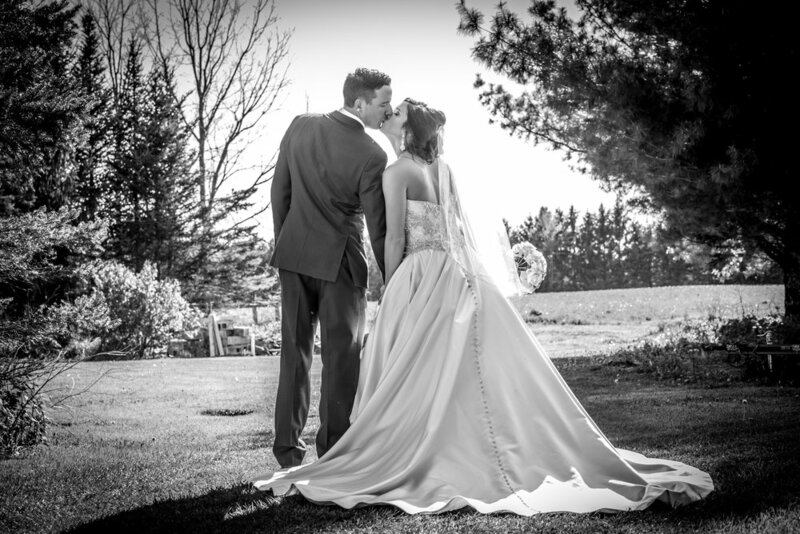 With Narvold Photography I hope to grow long lasting relationships with my clients through stunning photos and amazing memories! If you are visiting this page I'm just going to go out on a limb and assume you just got engaged...That's awesome! I want to say for the record, I love weddings! I would not be here doing what I love if I did not enjoy every step of the wedding process. I am committed to making sure you have a smile on your face every step of the way. Lets be honest it goes fast. So lets have some fun! Your wedding day is going to be amazing! This fun session gives me the opportunity to understand you more as a couple and gives you a chance to warm up in front of the lens. I like to keep engagement sessions as laid back, fun and personal as possible! P.s. if you feel like you're an "awkward couple" don't worry, I come loaded with super cheesy dad jokes to get you warmed up! My goal as a creative is to capture amazing images, as well as preserving all the treasured memories of your wedding day. Did I mention I love weddings? I really enjoy getting to know every couple and honored to be a part of such an amazing chapter of their (hopefully your) lives. "Nick made our day so easy!! He gave clear directions and organized people easily. It is obvious he really enjoys what he is doing. We also used his photo booth setup which was a HUGE hit!! We were able to see how much fun the guests were having and it gave them the opportunity to get great quality and fun photos of themselves! We CANT WAIT to see the photos of us from the wedding day!!! 5 stars all around." Highly recommend Narvold Photography. I'd give more than 5 stars if I could. Nick did our engagement and wedding photography plus wedding videography. He and his team went above and beyond for all provided services. Extremely happy with his work. Fun, professional and hard working. "Nick was a pleasure to work with! As a wedding makeup artist, I'm often concerned about "being in the way" with photo and video, and sometimes working together in the chaos of a wedding day morning can be tricky! But as soon as Nick showed up, he was awesome. He went out of his way (literally and figuratively!) to treat myself, the hairstyling team, and the bride and her bridal party with respect, and did an absolutely outstanding job of capturing not only the wedding itself, but some great action shots of the makeup process (which many photographers forget to do!!). He was extremely efficient in getting up photos right away, and was very gracious and communicative in sharing his work with me as jointly promotional of our wedding services. You will not be disappointed with Narvold Photography!! Can't recommend him enough." Thinking about booking, want some pricing?